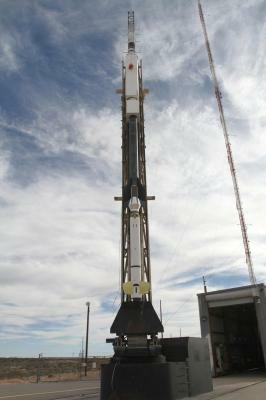 The DEUCE-2 mission was launched from White Sands at 0746UTC on December 18. I can't decide if this was an R-36MU or a UR-100UTTKh. 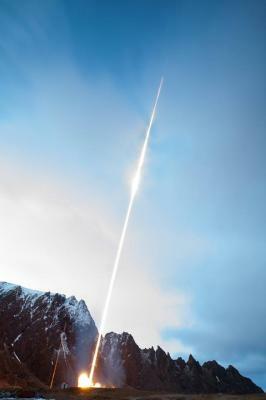 It launched from Dombarovsky and the Avangard hypersonic RV impacted on the Kura Range, Kamchatka. I can't decide if this was an R-36MU or a UR-100UTTKh. The engine configuration on the second stage looks closer to UR-100UTTKh. The photo looks very similar to Strela (UR-100NU). Strela uses modified versions of original missile fairing. 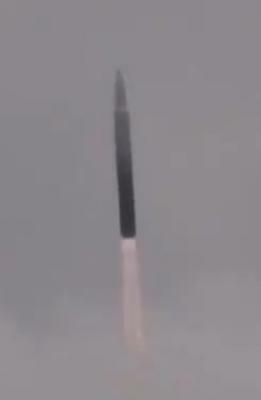 Russia's MoD has released extended video of Avangard/ICBM launch at Dombarovsky. This Avangard adaptation sure looks like it uses a Strela fairing, or an adaptation of a Strela fairing. Two sounding rockets were launched from Andoya in the past week or so: a Black Brant-IIA carrying the CAPER-2 payload on Jan 4, and a Terrier-Improved-Malemute with the G-Chaser payload on Jan 13. Videos and pics of both launches are attached. On February 6, at 11:31 Moscow time, the Plesetsk state test space centre conducted a test launch of a Yars… solid-fuel intercontinental ballistic missile (ICBM) equipped with multiple warheads"
A rocket launch by students from the University of the KwaZulu Natal has failed in spectacular fashion. Here's the website on the rocket, which uses a Nitrous oxide hybrid. The fuel is paraffin wax with 20% aluminium. 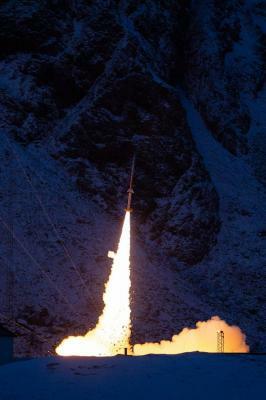 Thrust is 7.25 kN with an Isp of 192 s.
The Sarge sounding rocket of Exos Aerospace was launched from Spaceport America on March 2. Before posting, I even searched for a post on the Sarge launch, using the 'search' command on top of the page, but it showed no results ! As I stated before, I prefer the way the suborbital launches were before on the forum site, all in one thread, instead of what we have now. It's confusing. Cross posting this from the general hypersonic thread. 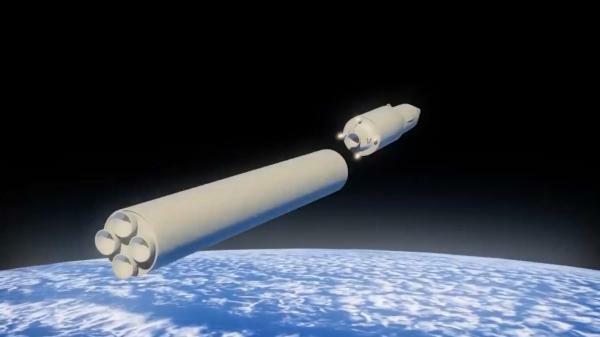 , which is having a busy week, released a new video showing the X-60A concept for a liquid fuel rocket testbed for hypersonic flight conditions. The X-60A also just passed a critical design review. The US Air Force’s X-60A hypersonic research vehicle completed its critical design review. The programme is now moving into the fabrication phase, with the initial flight of the vehicle scheduled to take place in about a year at Cecil Spaceport in Jacksonville, Florida, says the USAF. The liquid-rocket powered vehicle is designed to be launched after being dropped from under the belly of a NASA C-20A, a military version of the Gulfstream III business jet. Rexus-23 was launched on March 4 (delayed from 2018). Rexus-25 is scheduled for launch on March 18. REXUS 25 launched on 11 March. Do you mean REXUS 26?